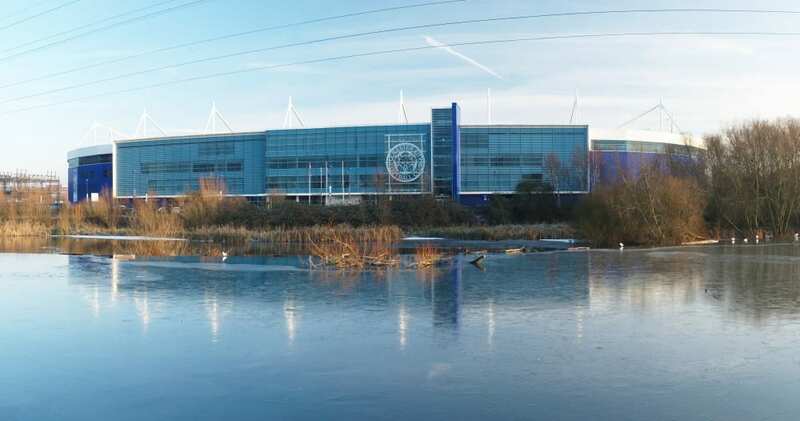 Leicester City chairman Vichai Srivaddhanaprabha will lay on free beer and doughnuts for fans this Sunday. The Foxes take on Southampton at the King Power stadium as they look to continue their march towards the Premier League title. With four home games left of the season, and only seven overall, the club’s top brass confirmed that free Singha beer and Krispy Kreme donuts will be doled out as a token of their continued gratitude.
? FREE ? & ? ALERT! ? There’s a free Singha beer & @krispykremeUK doughnut for every #lcfc fan at Sunday’s game, courtesy of our Chairman! It’s not the first time Srivaddhanaprabha has supplied free suds to the supporters, and with the club odds-on favourites to land a title and Champions League place, it probably won’t be the last!